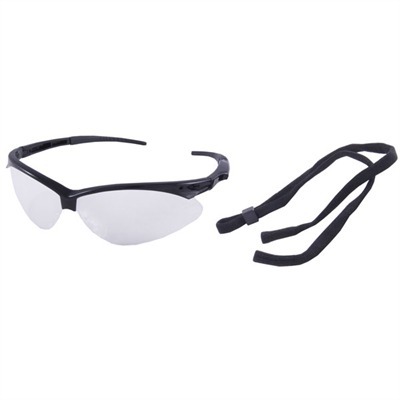 Brownells Range Day Safety Kit consists of Brownells Shooting Glasses, Brownells Pro Series Hearing Protection and D-Wipes which remove lead from skin. You cannot use any public shooting/firing range without proper eye and ear protection. In some cases, the range manager/officer may inspect your protection to ensure it meets the range standards. 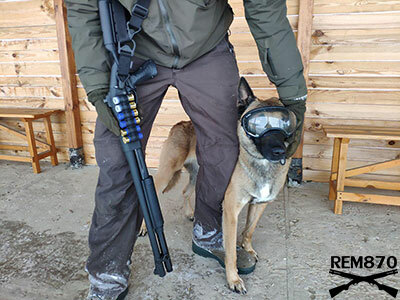 Ear and eye protection is essential whenever you are shooting. Permanent hearing loss will occur if you do not have protection or the right ear protection. 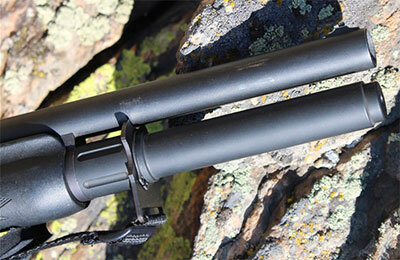 The hearing protection included in the Brownells Range Day Safety Kit allows you to hear range commands and normal conversations from people standing nearby. The earmuffs automatically reduce harmful noise above 85 decibels while at the same time amplifying low-level sounds, such as range commands. The ear protection has four high-frequency microphones to deliver 360 sound with right and left volume controls so you can adjust each ear independently to suit your needs. 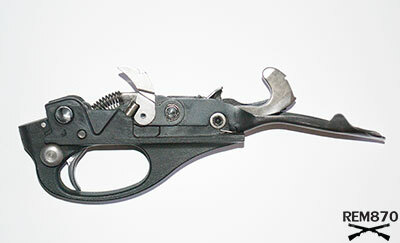 The ear protection has an automatic shut off to keep the batteries from running down. 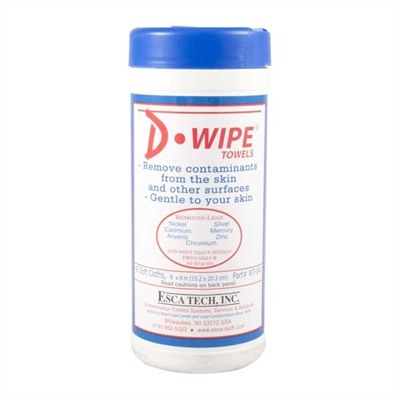 The D-Wipe® are handy for quick cleanups at the range to remove gunshot residue, this is particularly important if you are using lead shot. The essentials kit is ideal if you bring someone along with you to the range because the kit contains shooting glasses and the Ultra-Fit ear plugs. Any person at the range whether they are shooting or not must have ear and eye protection, so if you are bringing a friend along or are training someone make sure you have the essentials kit along with you. Ear and eye protection must become a habit every time you shoot, even while hunting. The reason some hunters will not wear ear protection is because they block out all sounds. 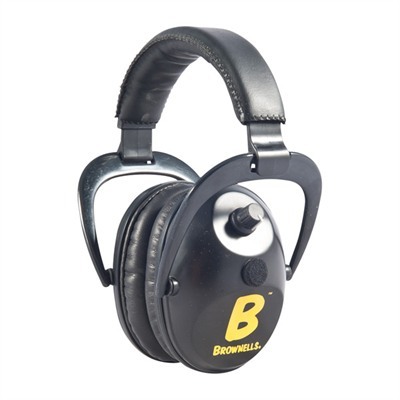 Now with Brownells, electronic ear protections you can block loud noises while still being able to hear others in your hunting party or even hear game. When not in use the muffs fit easily around the neck so you are not constantly setting them somewhere and walking off and forgetting them. Once ear and eye protection becomes a habit, you will feel odd when you do not have them with you. It is important you get protection that is suited for you and being able to adjust each ear independently means you can shut out noises in one ear while amplifying them in the other. You may want to reduce more noise in the ear closest to the weapon while using the other ear to monitor your surroundings. Buy 2 sets to have one in the home and in your vehicle so no matter where you end up you will always have your ear and eye protection with you.